And the party goes on! Additional announcements on region Oktoberfest. – Fashion show! Who is on the red carpet? Please note there will be additional information on region Oktoberfest. This saturday started in joy but ended in tears. It was a day of mixed feelings. Ups and downs. But I guess life is like that sometimes. 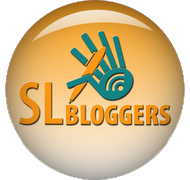 I started the day with having a long talk with an old friend from Swedish SL. That was really nice. It was good to talk to her again after she have had more or less a break for a while. 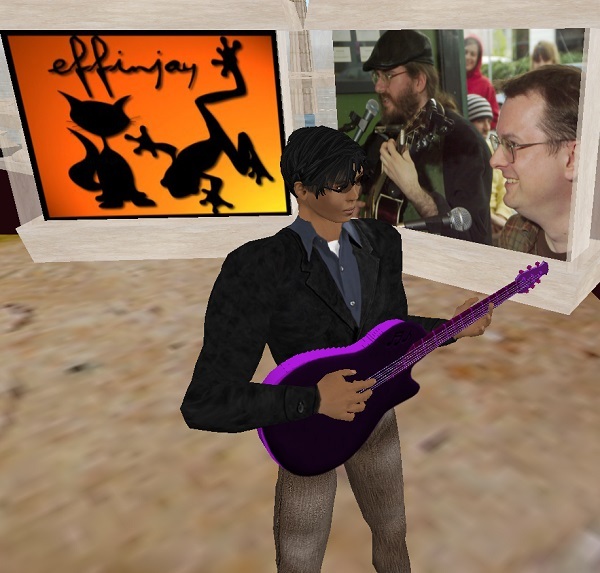 In the evening (my evening) Effinjay (Frogg Marlowe and Jaycatt Nico) had a live performance in Kitely. In fact I think it might have been the first Live perfomance in Kitely(?) 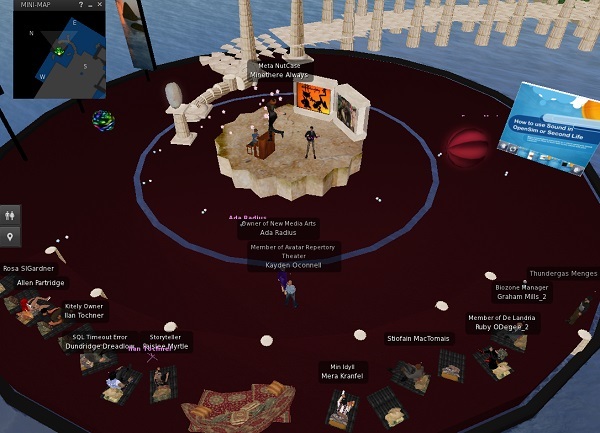 Allen Partridge at Virtually Human had arranged it and the sound, music and performance was great. I can really recommend them, in any world :) In the end i think we were more than 20 avatars and thats fairly good for Kitely that time of day I think. Thank you all, I had a wonderful time. Late this evening ArtWolf, Leanna, Alizarin, Wizzy and Miso helped me to say a last goodbye to Sven Idyll inWorldz. I didnt want to make this last goodbye bigger because It was too hard as it was. I could only have a few close friends around at this moment. ArtWolf held a beautyful speach and i was in tears when she was finished. She told me I had to let go. -But I dont want to, I said. She said i must. I dont know… if i can, but I know I have to. Swedish Nightclub Queen 6 years in Second Life! 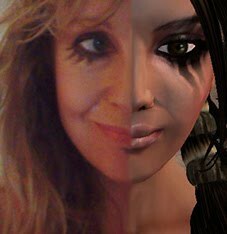 Our own swedish nightclub queen Midnattsdotter Fride aka Mid celebrated her 6th rezzday this saturday. It was an amazing party as usual at her club Fride Club & Lounge SLurl: http://slurl.com/secondlife/Legolas/23/232/23 Saturdays at noon SLT. The club is international so the chat is always in english. 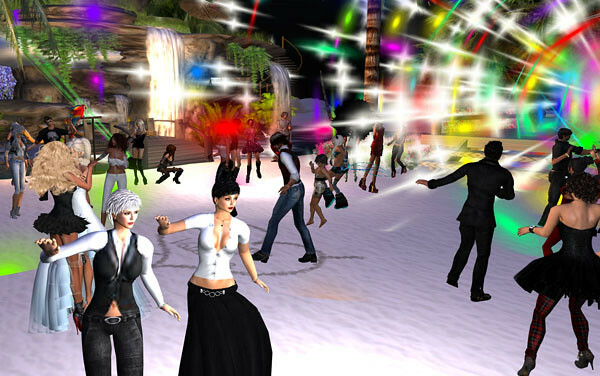 I was thrilled to meet my old neighbours, The Widdershins, from the grid inWorldz at Mids club. It was at least 2 years since I saw them last time.